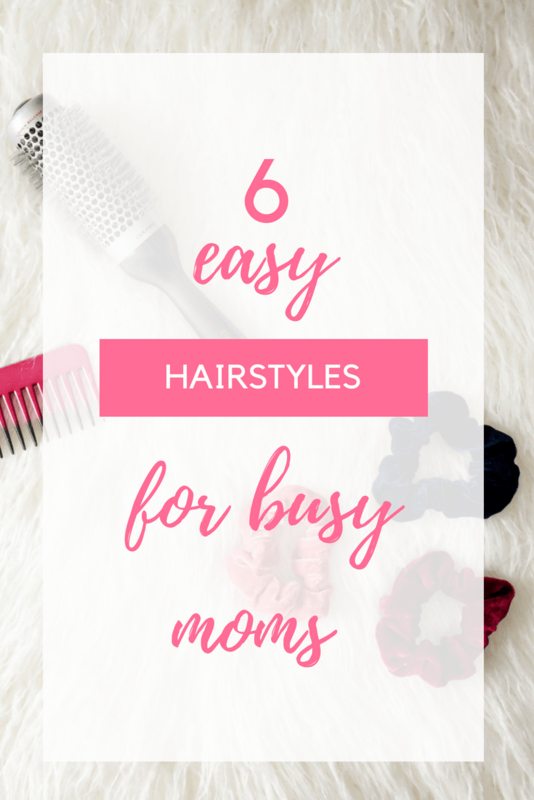 You know what you don’t have time for when you have a new baby or a toddler running around? Really that could be answered in lots of ways, but today’s answer is doing your hair. 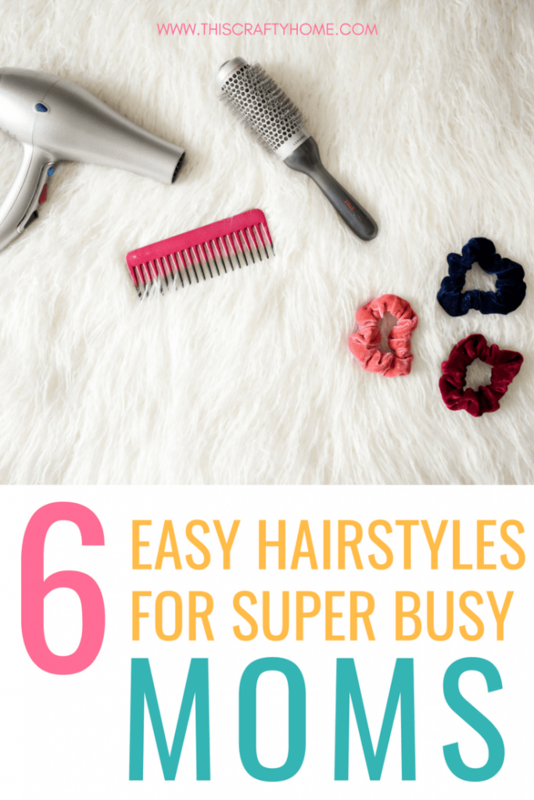 In the everyday mess of things doing your hair doesn’t seem like a big deal. But I firmly believe that actually taking the 5 minutes to make yourself look a little bit better will spill into the rest of your day in a positive way and make you feel more put together! The tutorials below are things I did do on the daily with long hair, and since I’ve cut my hair short I’ve tweaked to make work for me! 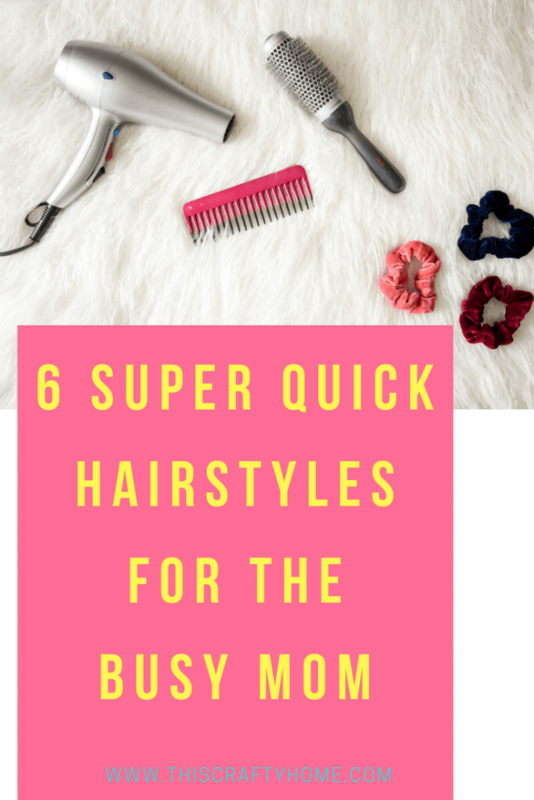 Most of these can be done in less than 5 minutes and do not require ridiculous skills to do. 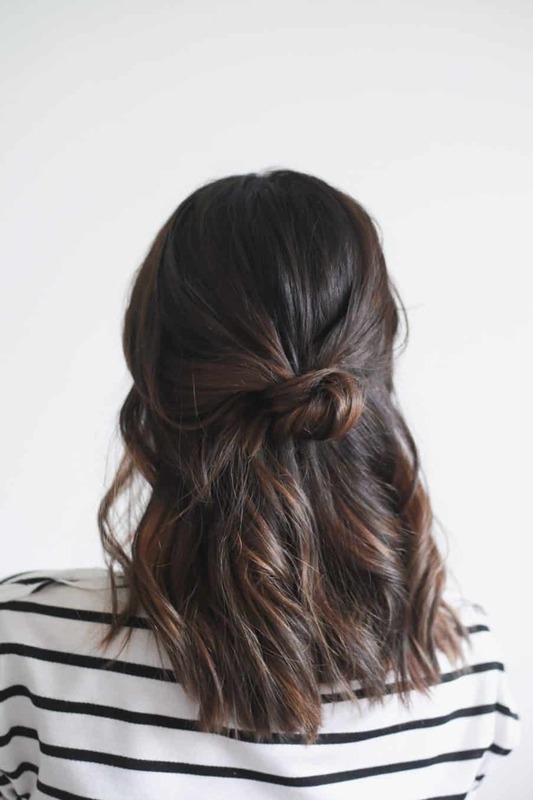 I go to this hairstyle SO often, especially with short hair. It is my version of business in the front and party in the back. 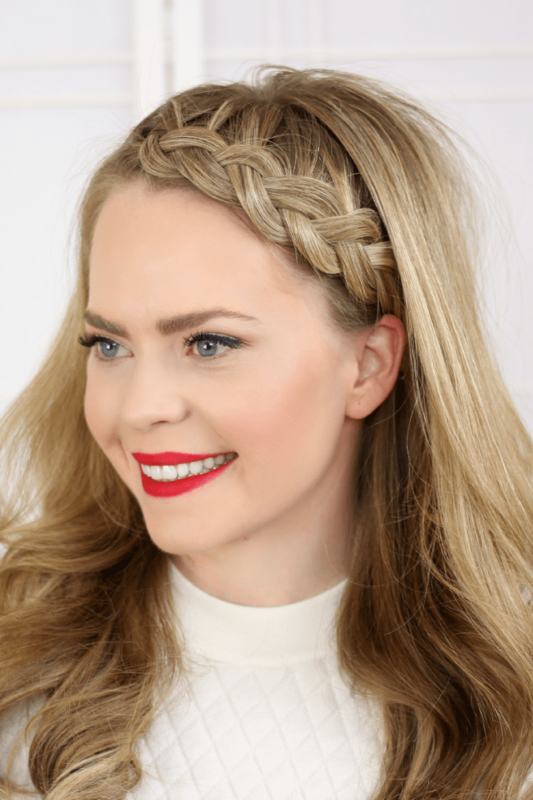 This post by Missy Sue will help any braid novice master the art of making your bangs into braids. I opt for this style so often it’s not even funny! 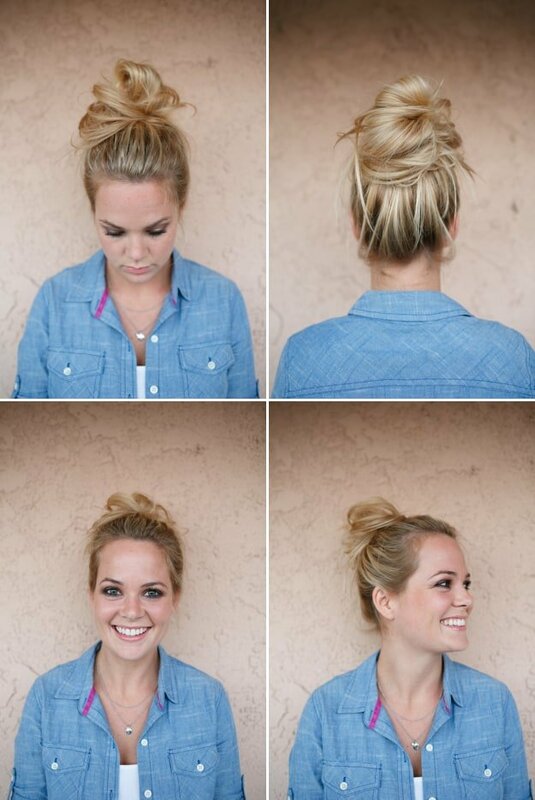 This is a classic, the messy bun. 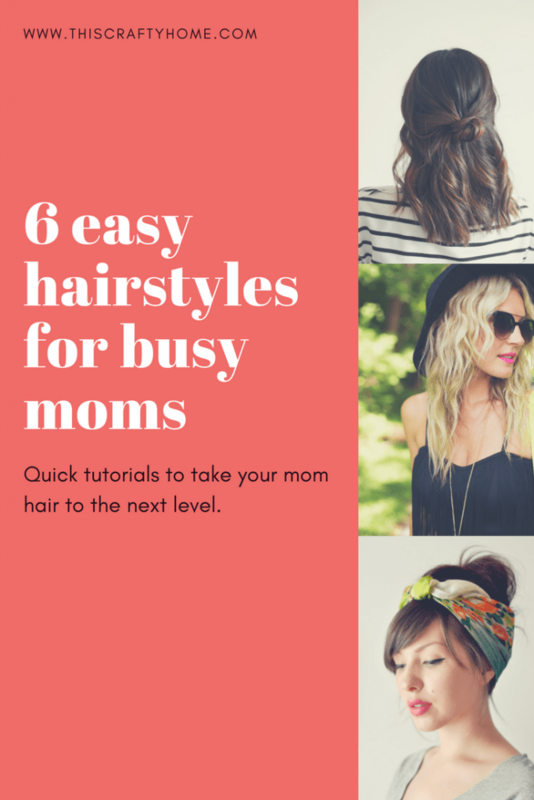 If you are like me you have NO natural messy bun aptitude, but thanks to this tutorial I can successfully do one that looks just the right amount of messy. This is a four in one tutorial that makes second-day curls look like a well thought out plan. 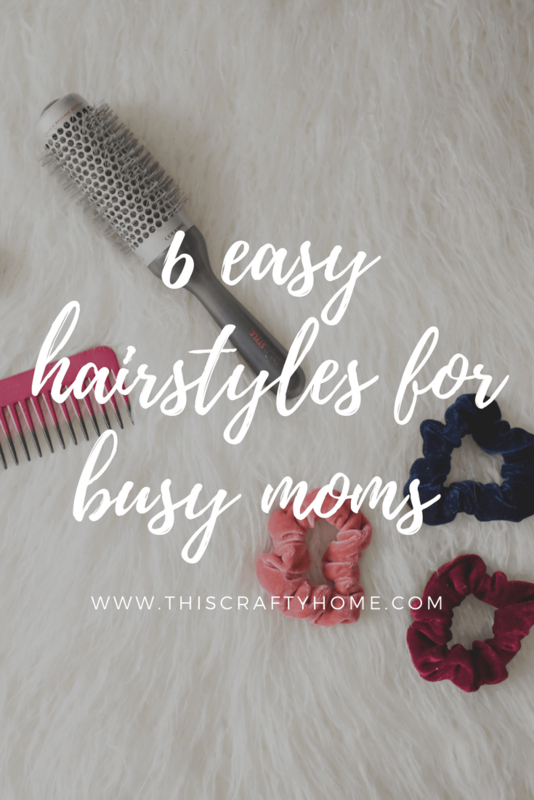 After that one day a week you have to curl your hair you can follow up with these and look like you know what you are doing in life. 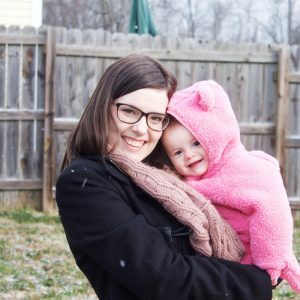 So this tutorial by A Beautiful Mess is meant for festivals, but who says a busy mom can’t look like she is hip and festival ready? This no heat curly hair tutorial is perfect getting hair that can beat even the hottest of playdates. 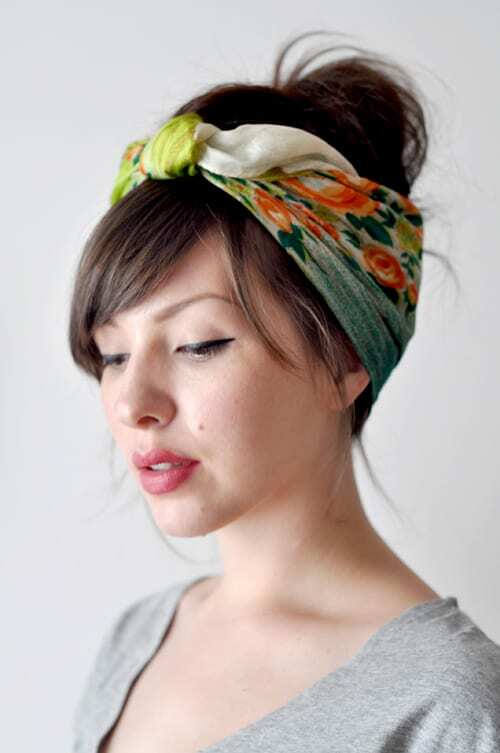 When all else fails, throw your hair up and cover it up! This is perfect when you are on day four of no shower and your hair may or may not have spit up in it from all four of those days. Regardless of what your day looks like, take a minute for yourself Mama! You will thank yourself for it later. 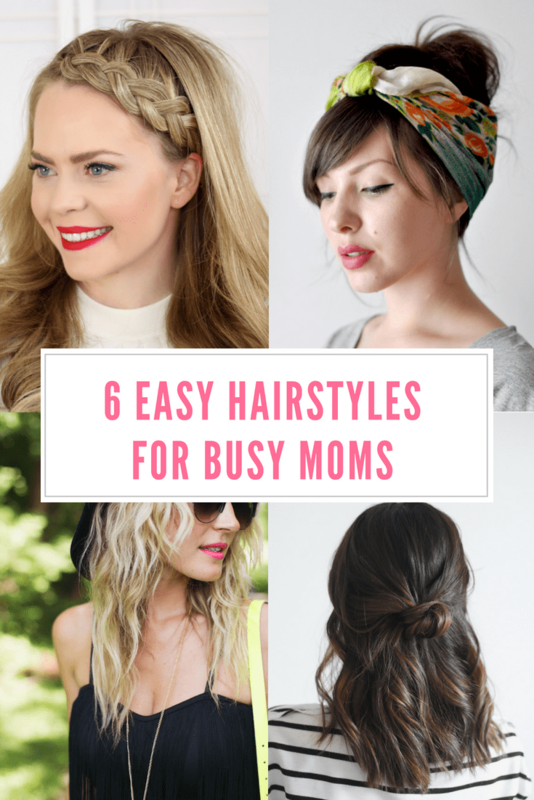 Have a hairstyle you love to do on the fly? Share it with us!